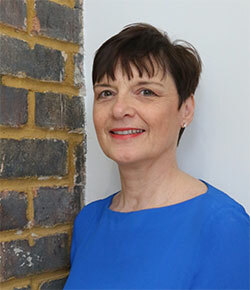 Sian Drinkwater ACA has worked in the Professional Recruitment sector now for 21 years. 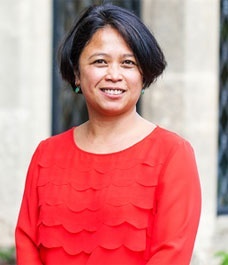 She is uniquely, professionally qualified as a Chartered Accountant, and both the combination of her professional background and longevity in the market has given her an extensive knowledge of the executive finance and senior finance management networks. She has spent a significant part of her career recruiting CFOs and Finance Directors for Clients who are based in Wales. She is also an active committee member of ICAEW (Institute of Chartered Accountants in England and Wales). Sian trained and qualified as an accountant with Deloitte before joining Hays Plc where she spent 16 years. 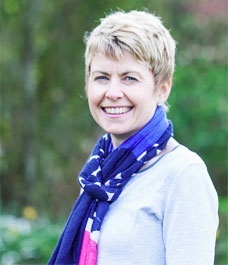 Sian operated as a Business Director leading on Senior end and Executive appointments. Sian left Hays in 2011 and set up Head4Talent in 2012. During the 4.5 years at Head4Talent has led on some high profile Executive and Senior Finance appointment, concluding in some highly successful appointments. DJ Medway ACA looks after middle management finance assignments. Prior to joining Head4Talent, she was a Relationship Director with Bank of Scotland and then joined Santander Corporate Bank. She has extensive knowledge of banking relationships, funding structures and relationship management across a broad range of different organisations. She is also a qualified Chartered Accountant. With her banking and accountancy experience, DJ can quickly gain a good understanding of her Clients’ businesses, with their challenges and opportunities, to enhance her capability of sourcing the most suitable candidate shortlist. Sarah Gilbert has a background in event management and internal/employee communications across a range of industries. She graduated with a BA (Hons) in Business Studies and specialised in marketing. Client-focussed, with a passion for organisation and a keen eye for detail, Sarah provides administration and business support to the Head4Talent team. 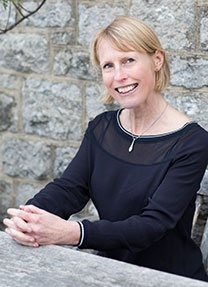 Annie is a Director of Compass Coaching and Consulting, who are a strategic partner of Head 4Talent. They work with individuals, teams and organisations to improve performance, productivity and profit. They do this through executive and team coaching, expert facilitation and psychometric profiling and assessment. As a strategic partner of Head4Talent, they are able to provide added value to the executive selection process through a range of support including psychometric profiling and post recruitment coaching and team coaching. "Sian is usually my first port of call for our more senior recruitment needs"